How to increase your income through sponsored work. "Sponsored Work" is when another company or brand pays you monetary compensation to create content that promotes their solution for your audience. Where to find the best source for pitch ideas. 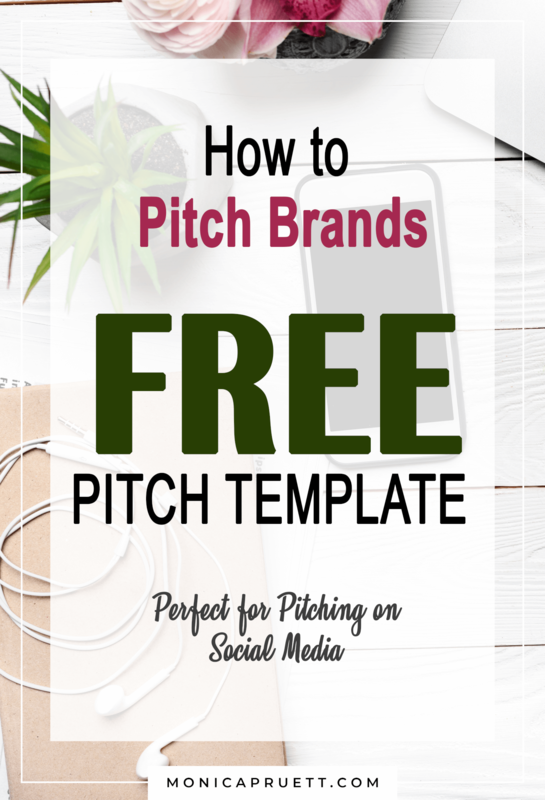 A "pitch idea" can be anything from a social media share to a full-fledged funnel that helps both you and the company sponsoring you to build your businesses. Which brands [or companies] fit your website, YouTube channel, Instagram channel, podcast, or blog. 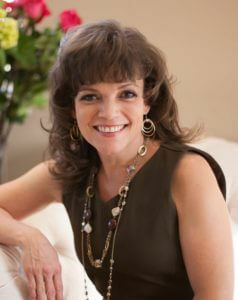 Let's talk about your mission, your goals, and your dream brands. Who is this for: Bloggers, Podcasters, YouTubers, Instagrammers, Social Media Gurus, and anyone who serves an online audience. To book your appointment, select a time from the 15 minute appointment tool below. Please make sure to enter your email address and phone number. You'll have the option to save the scheduled appointment to your calendar, and set reminders. I'll give you a call at the appointed time. Please book 48 hours in advance. Thanks! If you are on a tablet or mobile device, the calendar tool may not appear. If that's you, please go to this link: 15 Minute Call to schedule your appointment. Thanks! I've taught over 100 students and clients how to "Pitch, Land, and Create Awesome Sponsored Content" and they're seeing dramatic increases in income. Some have doubled, quadrupled, and even increased their income ten-fold using the strategies I teach. Last month I booked $5,450 for one of my clients, so I also write and orchestrate pitches for influencers. If you want to get paid for creating content, I can help you. Thanks for booking a call. I look forward to seeing you... online.